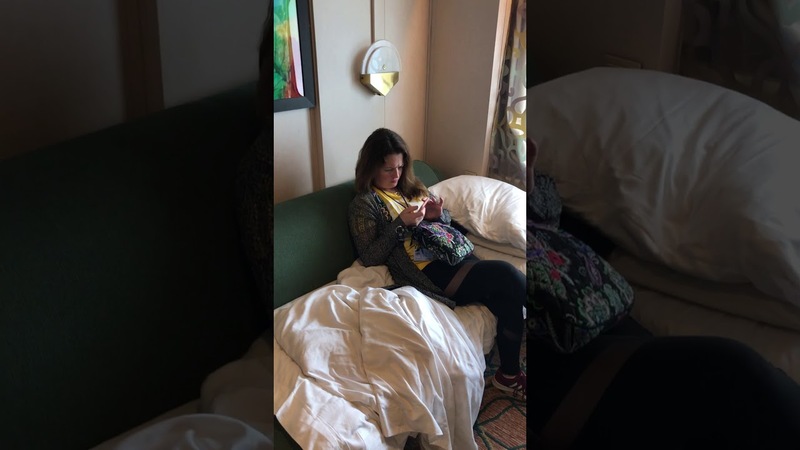 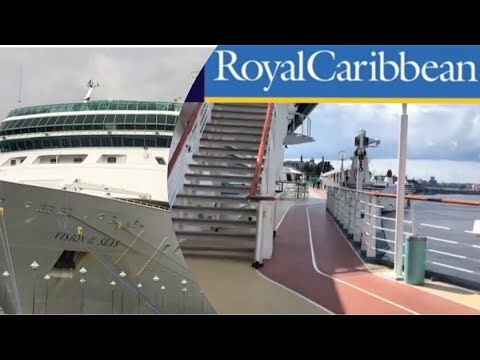 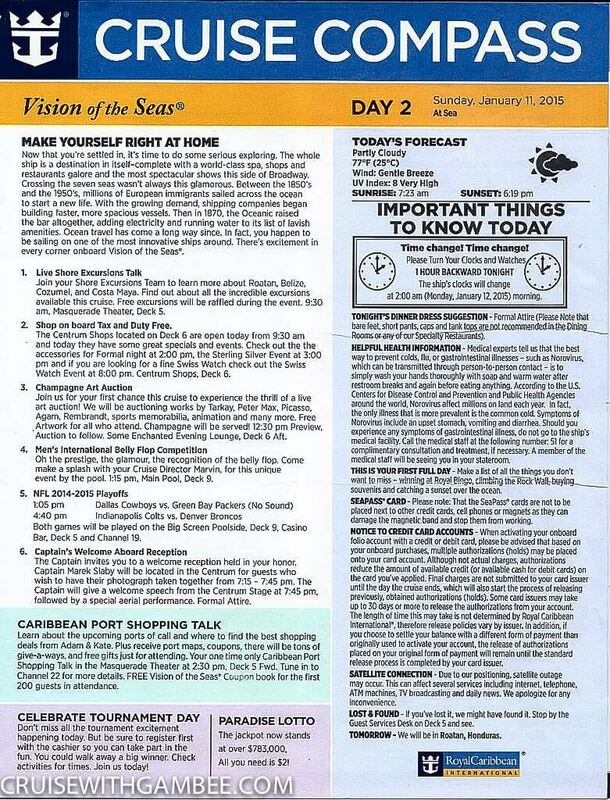 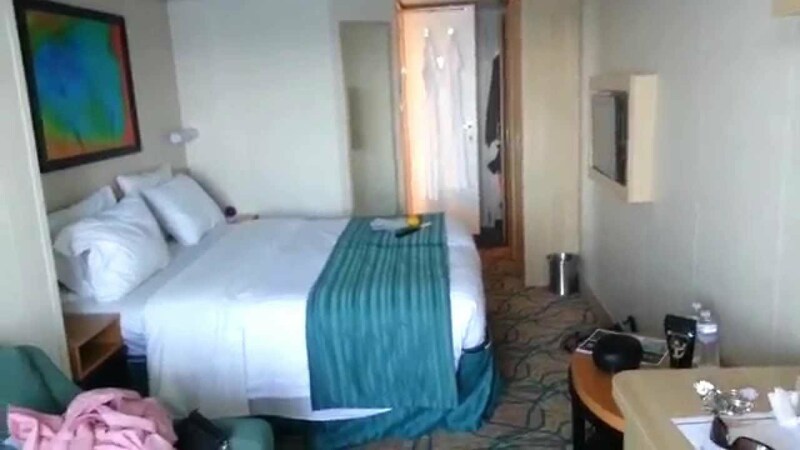 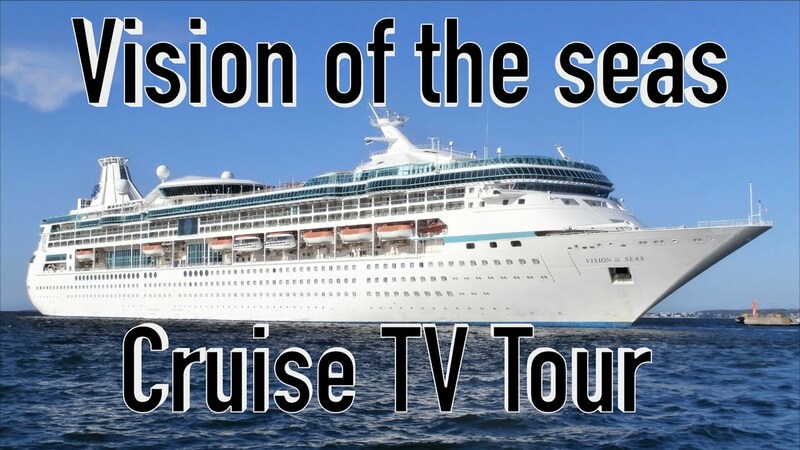 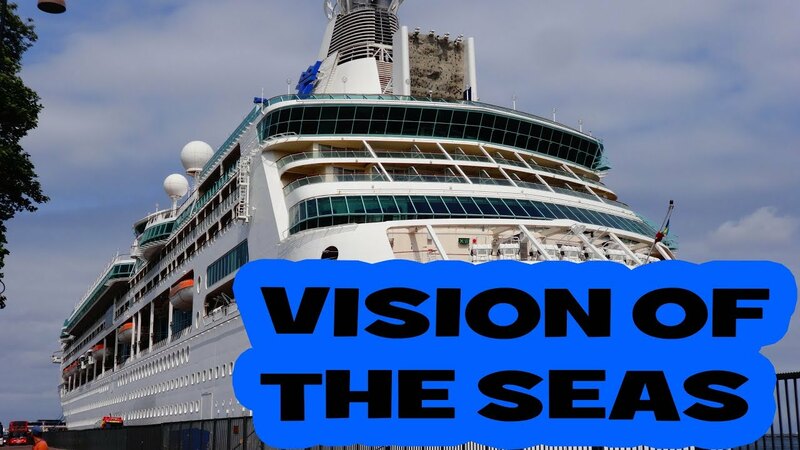 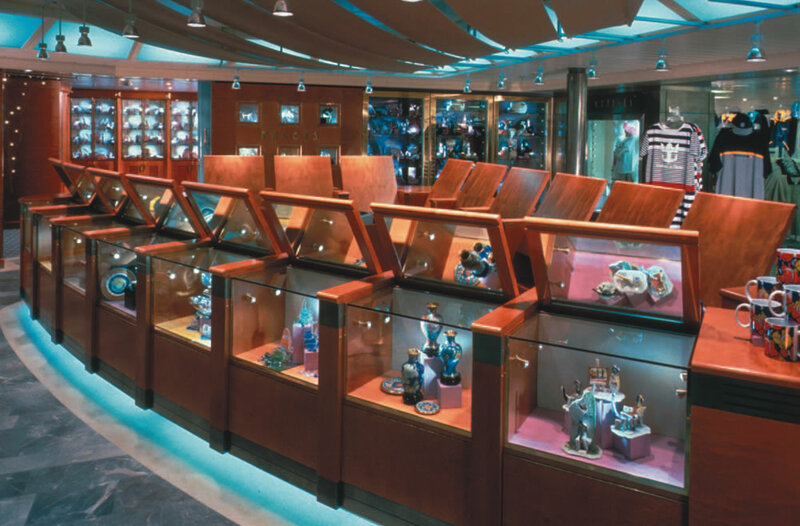 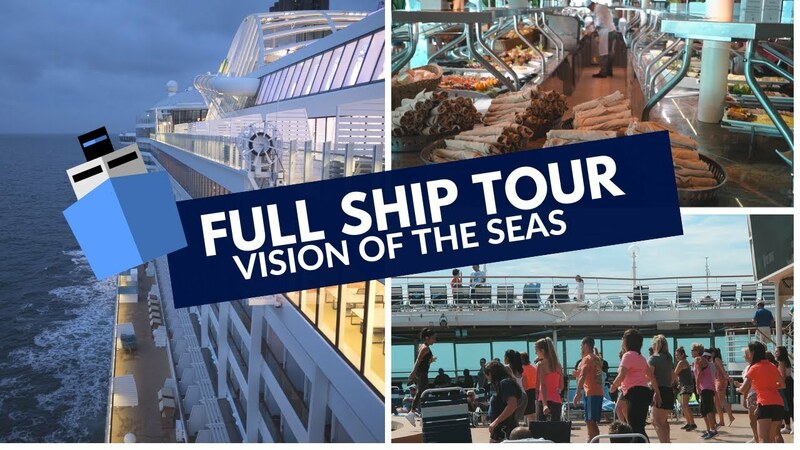 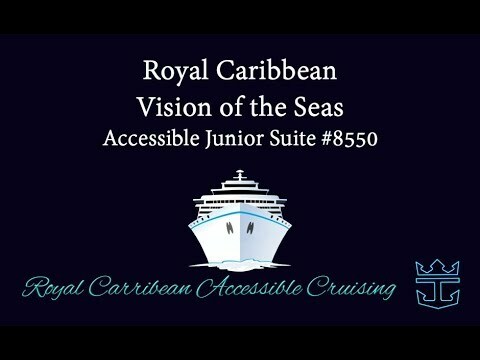 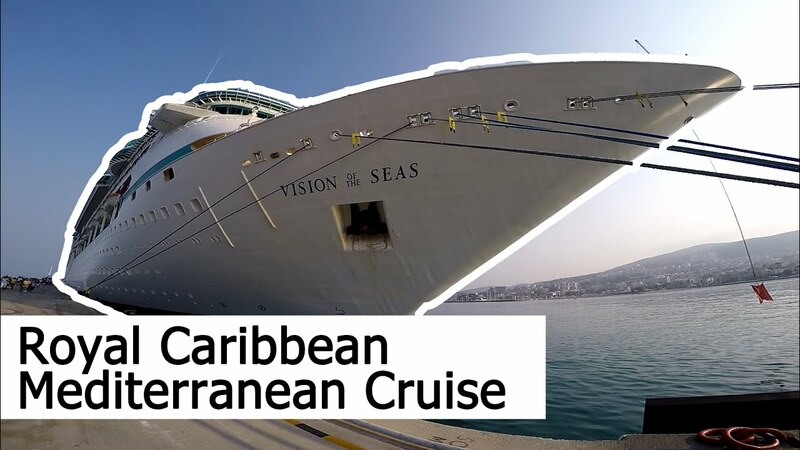 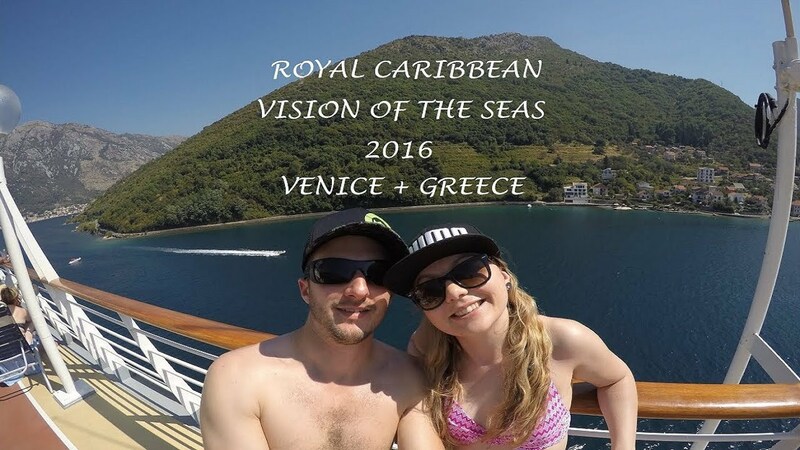 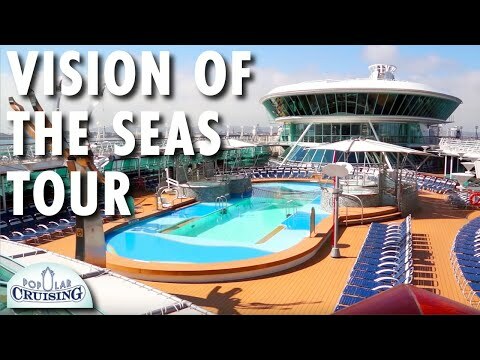 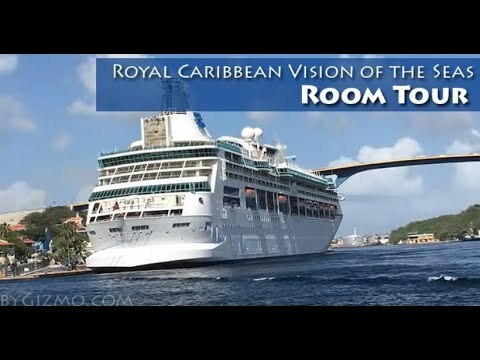 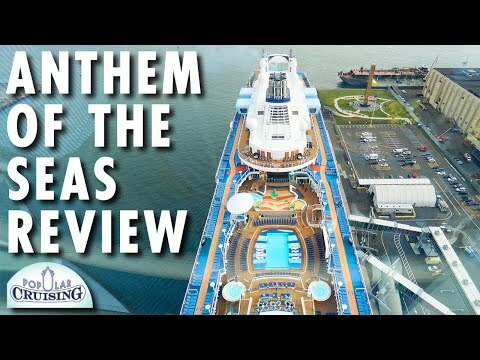 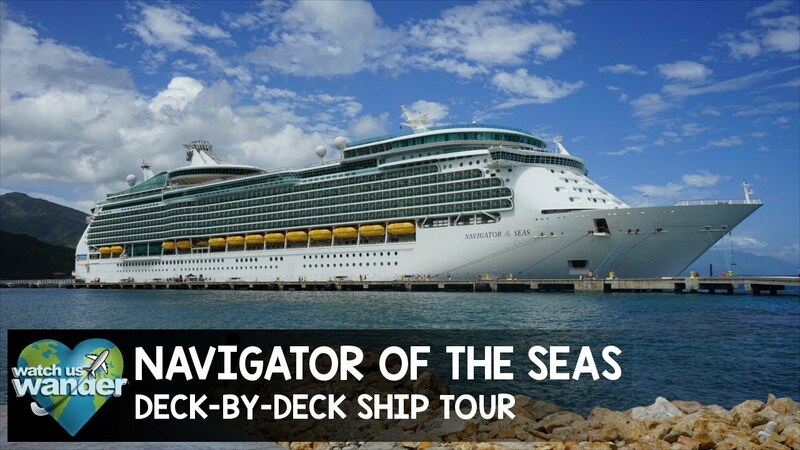 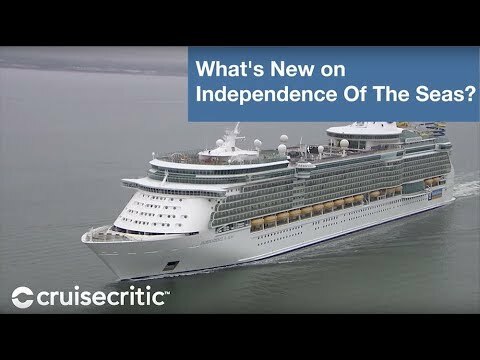 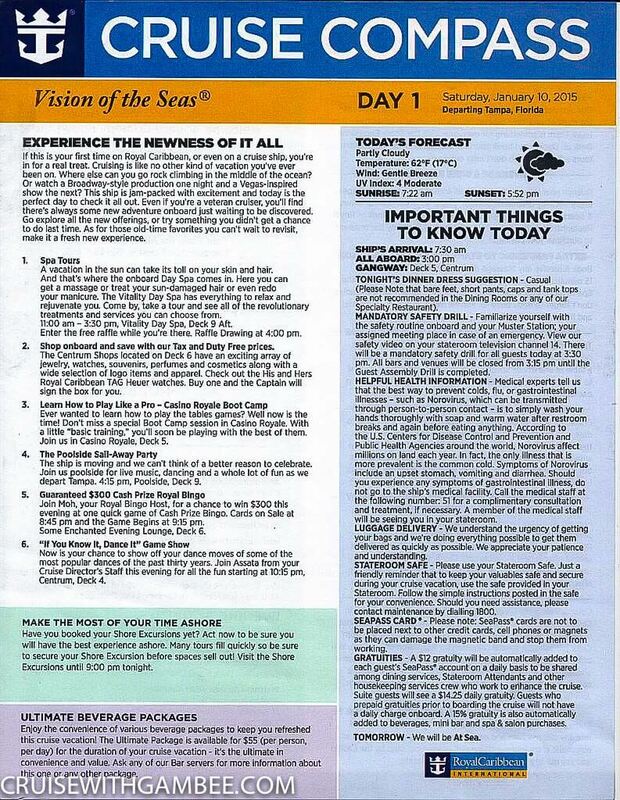 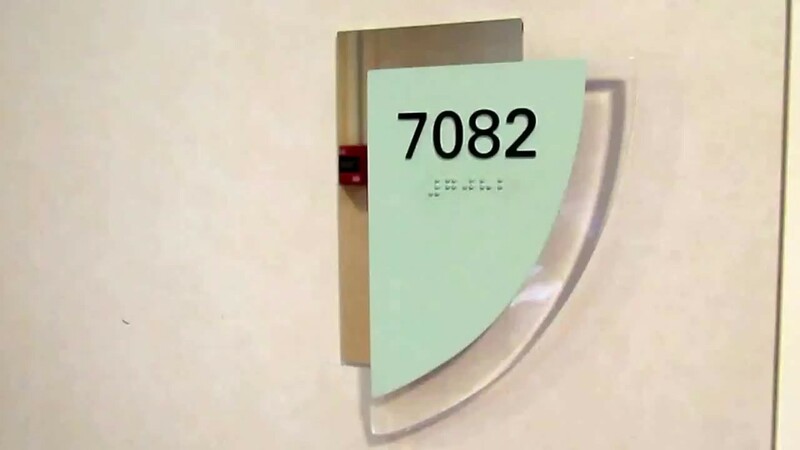 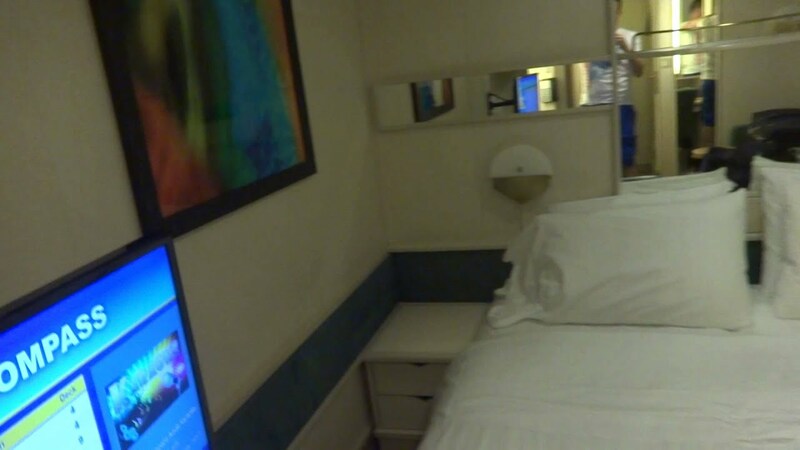 VISION OF THE SEAS - Boarding & Tour of The Stateroom & Ship! 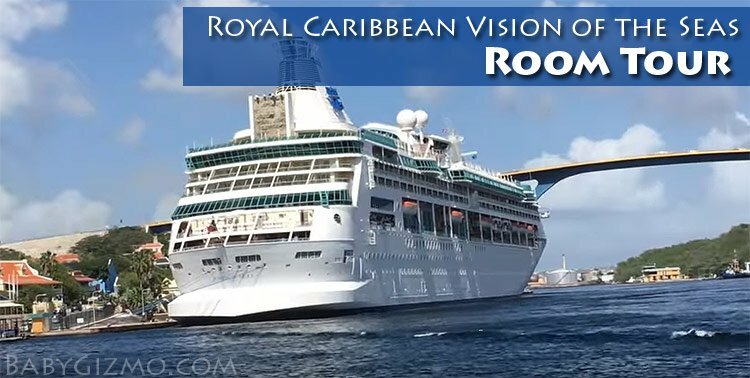 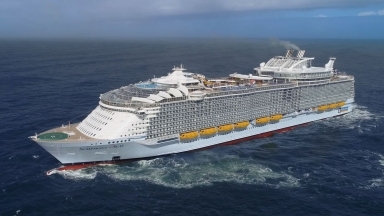 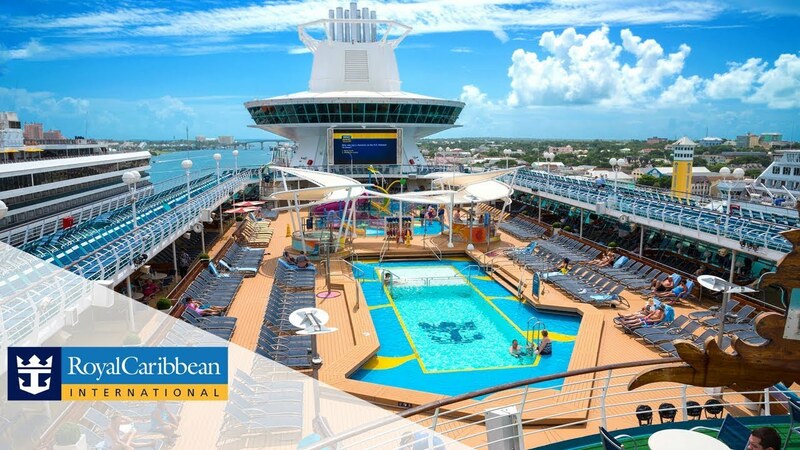 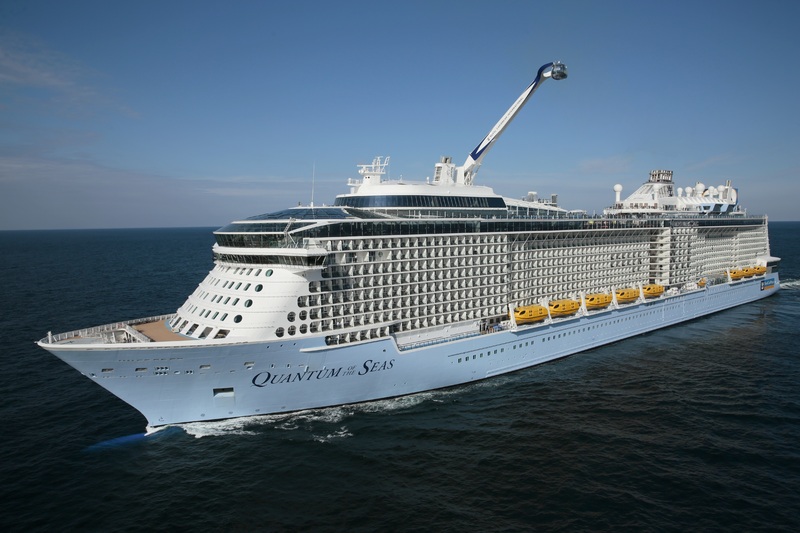 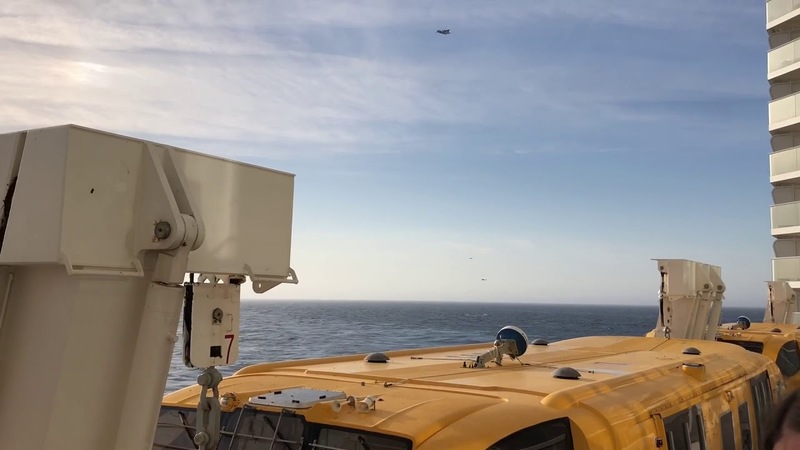 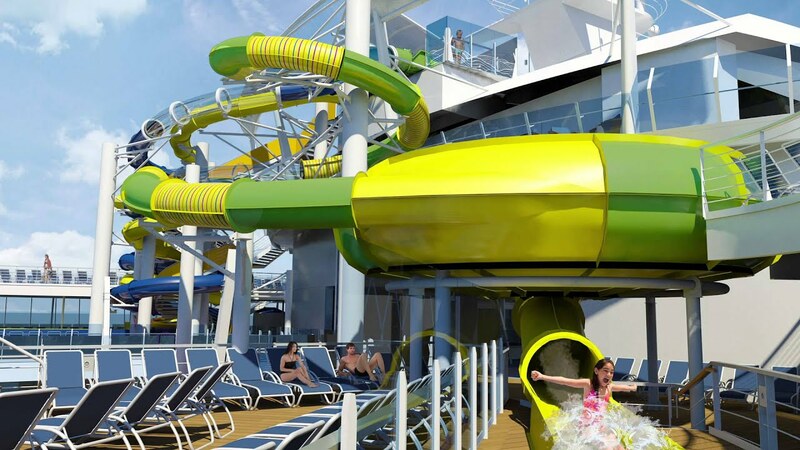 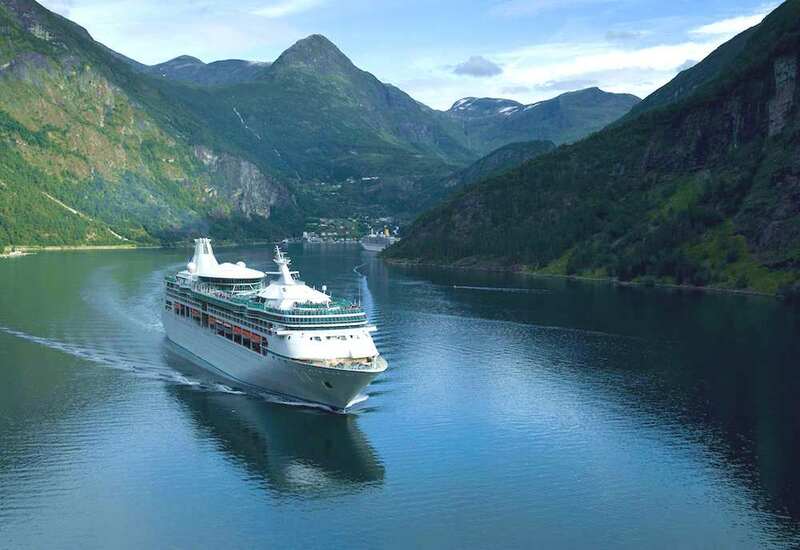 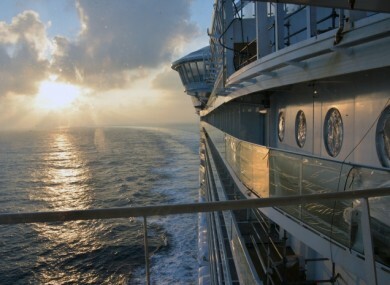 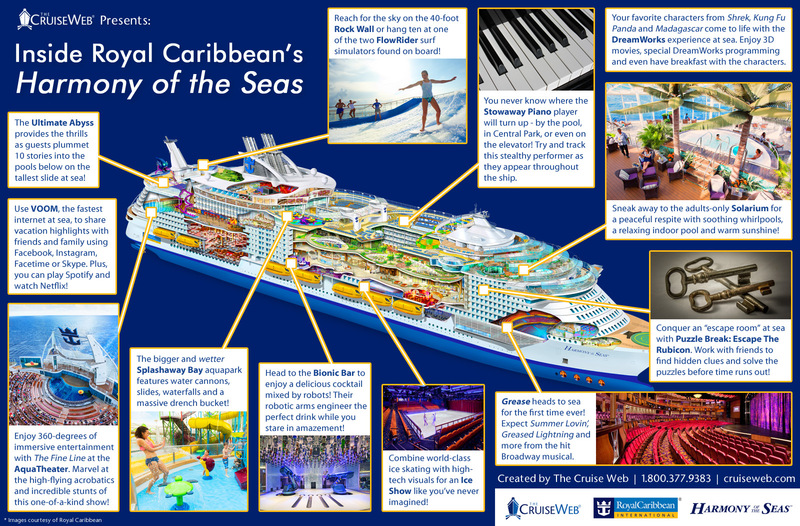 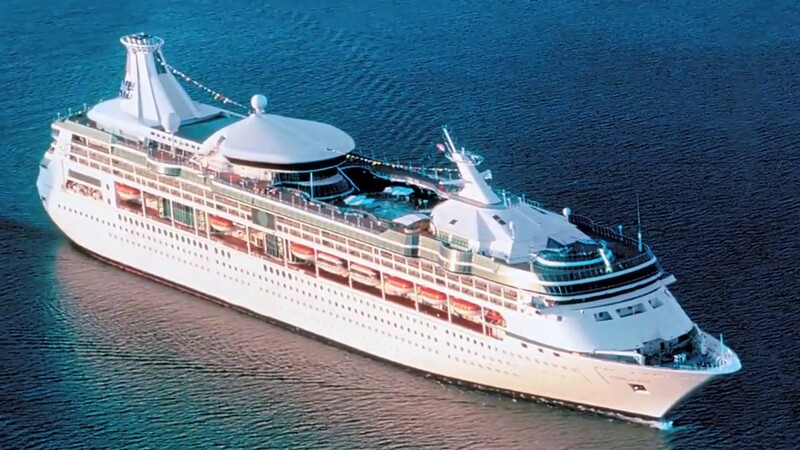 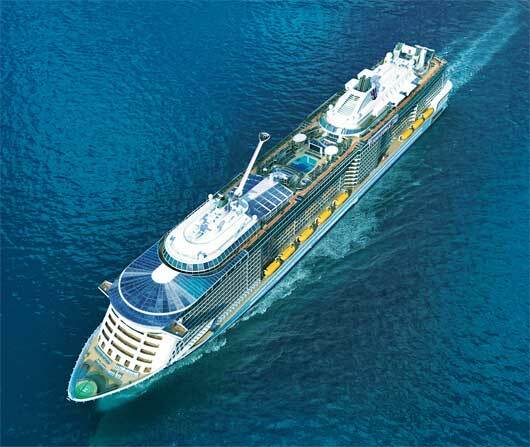 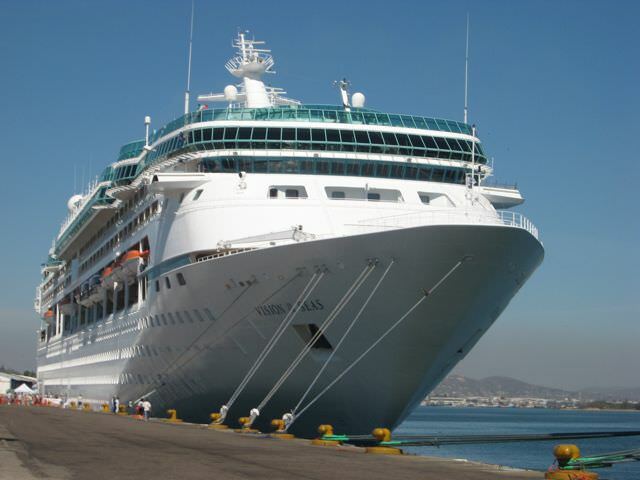 Royal Caribbean's Vision of the Seas will begin sailing from New Orleans in December 2018. 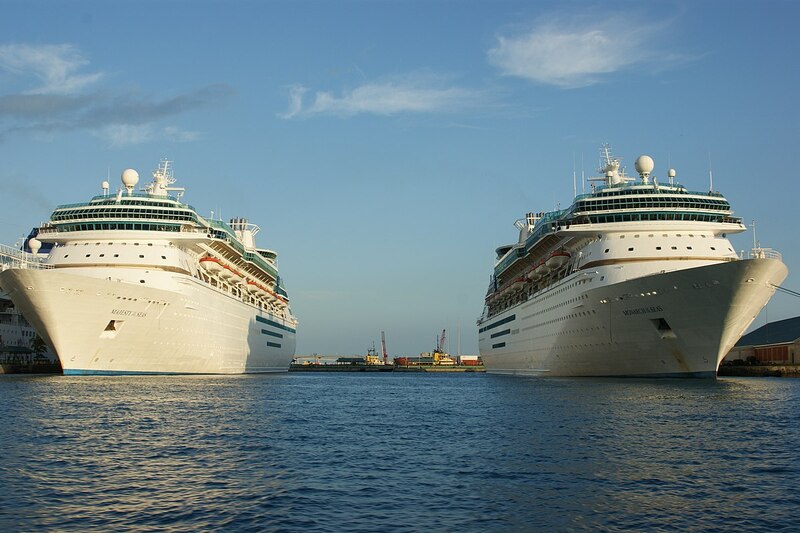 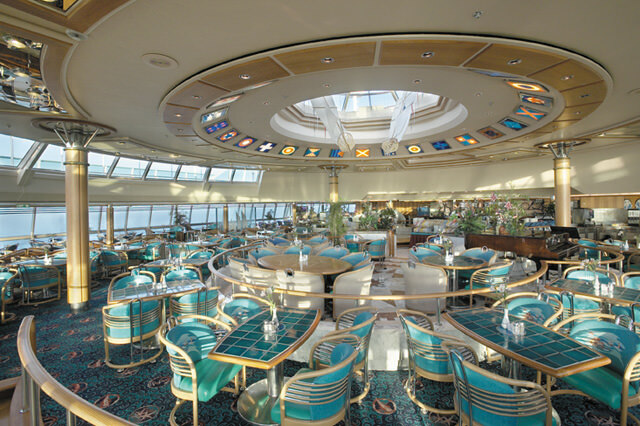 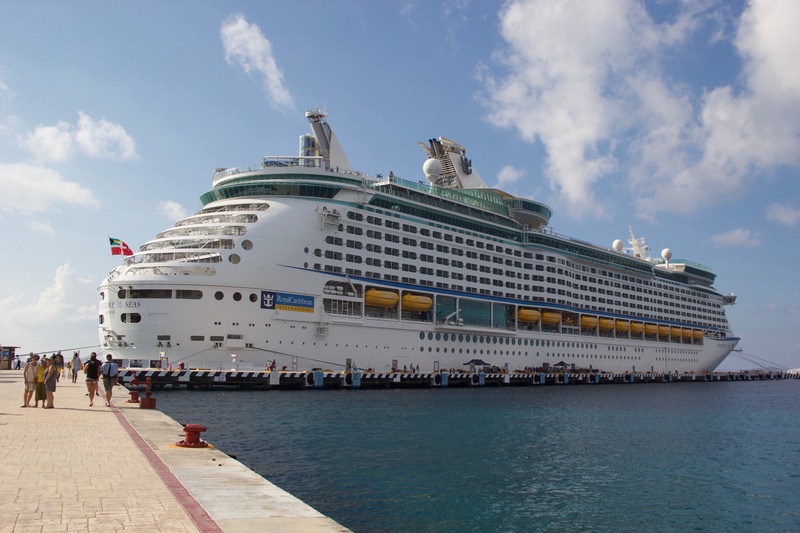 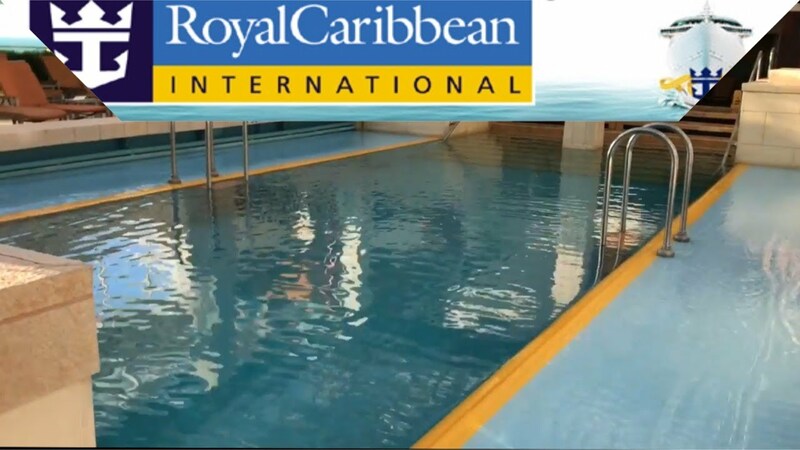 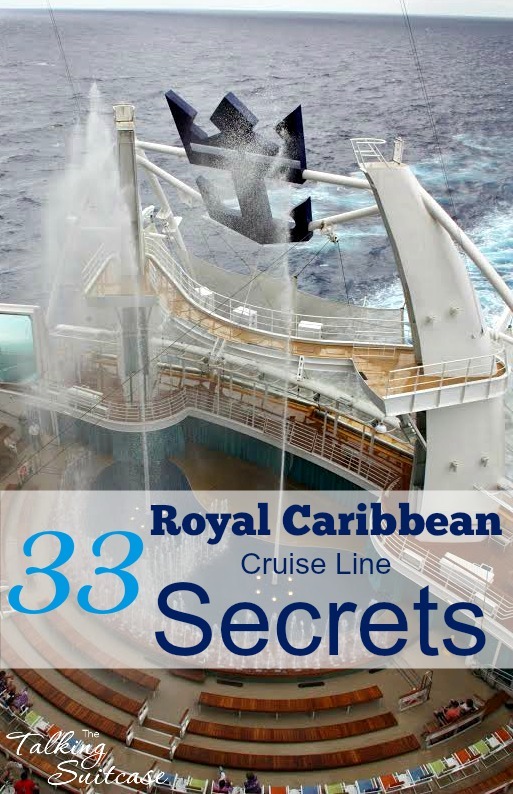 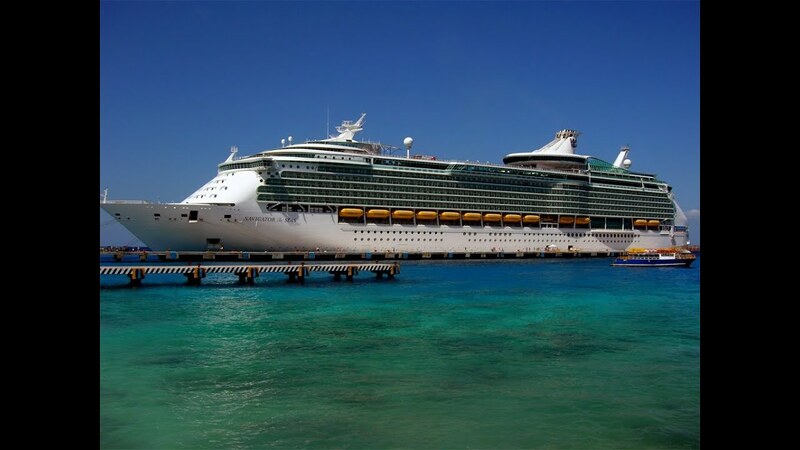 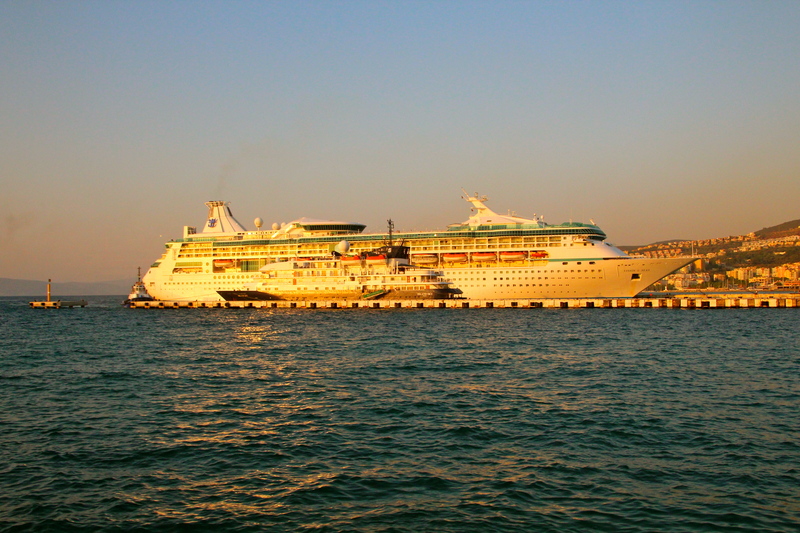 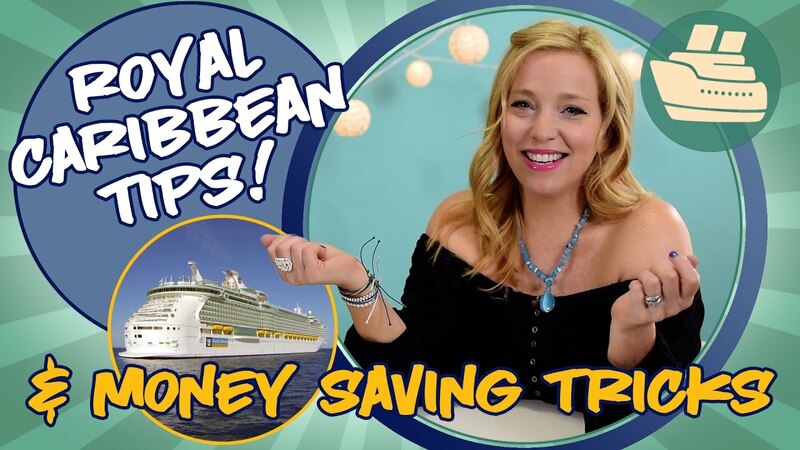 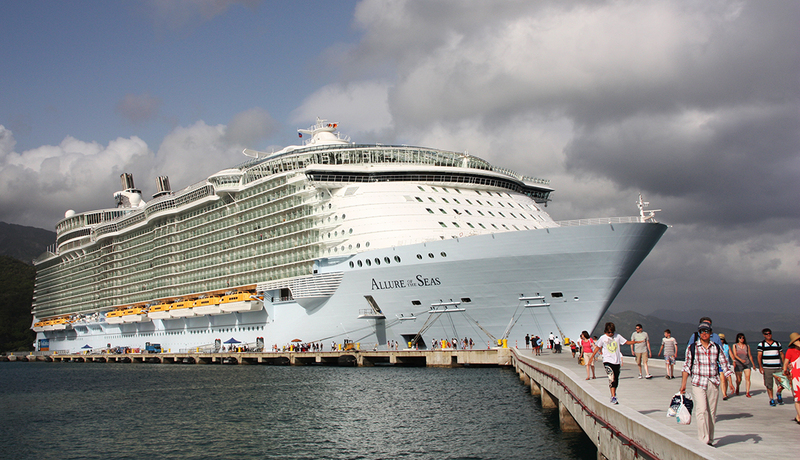 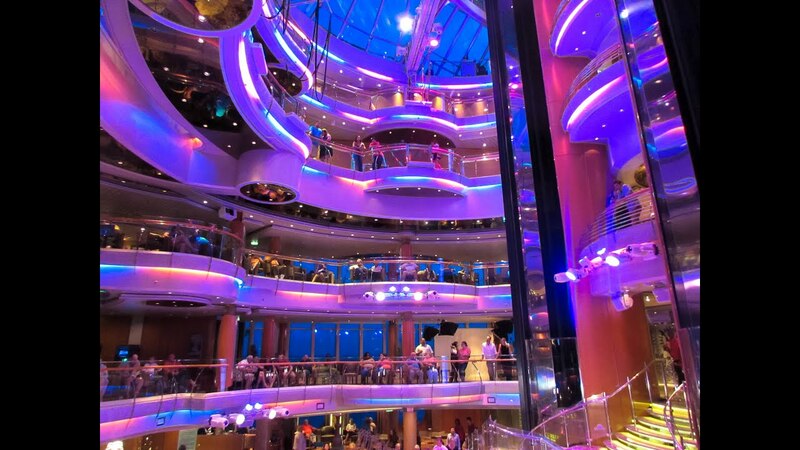 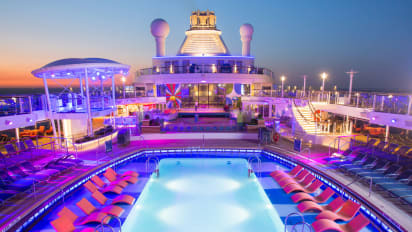 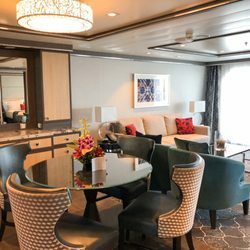 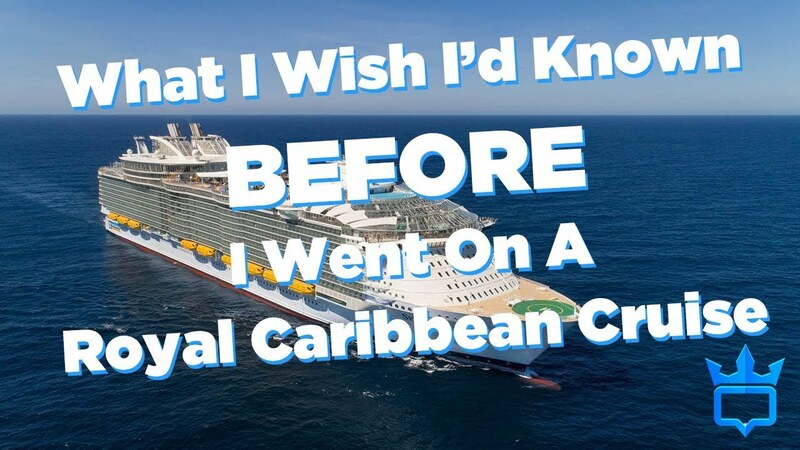 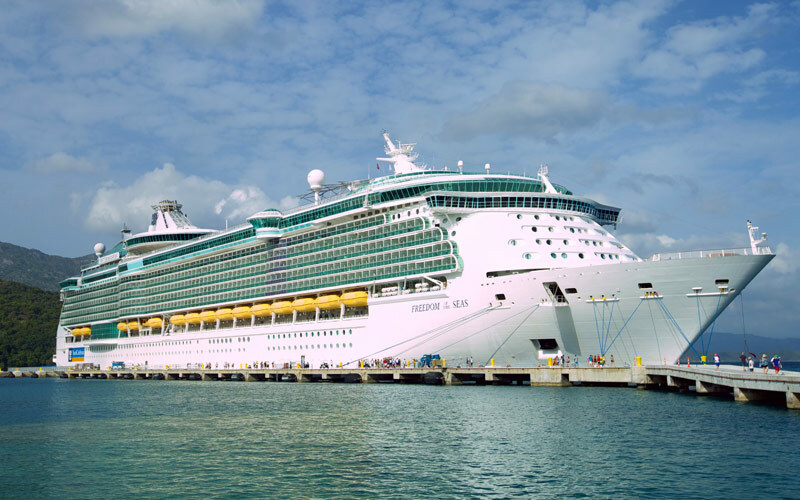 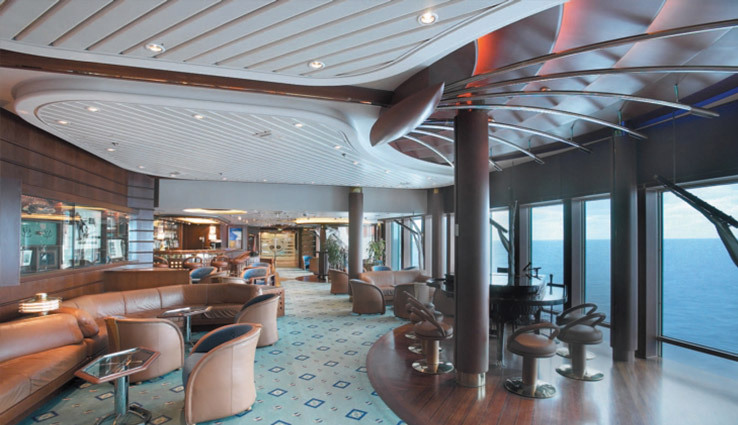 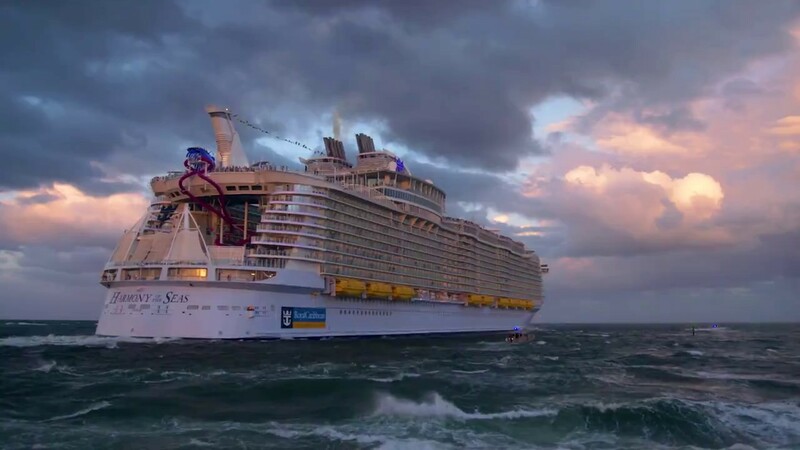 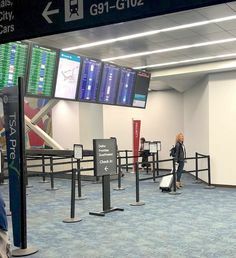 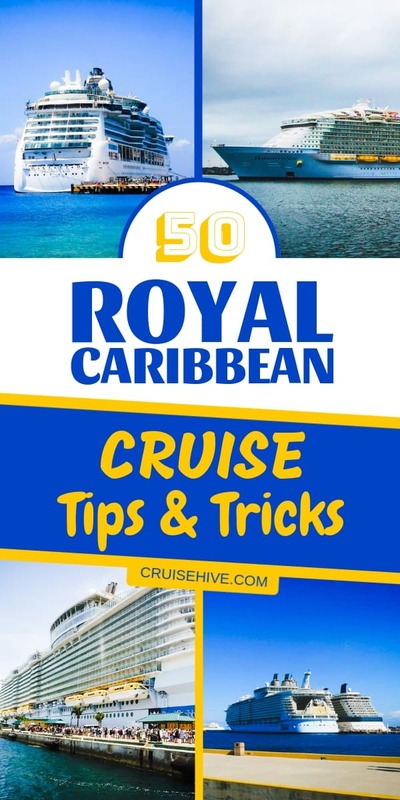 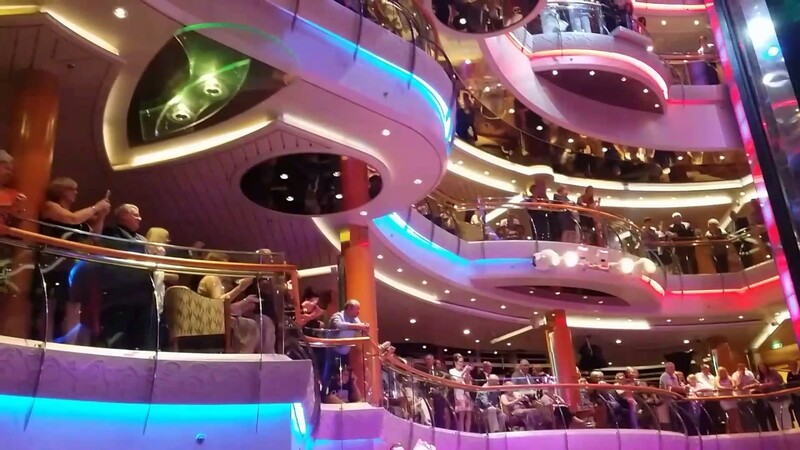 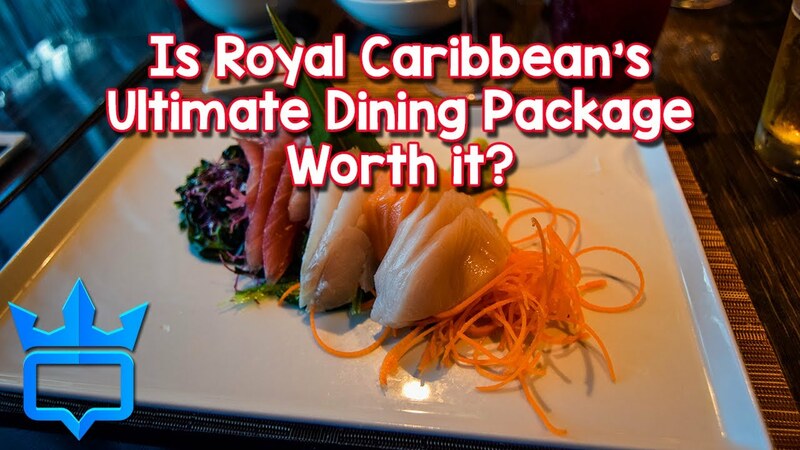 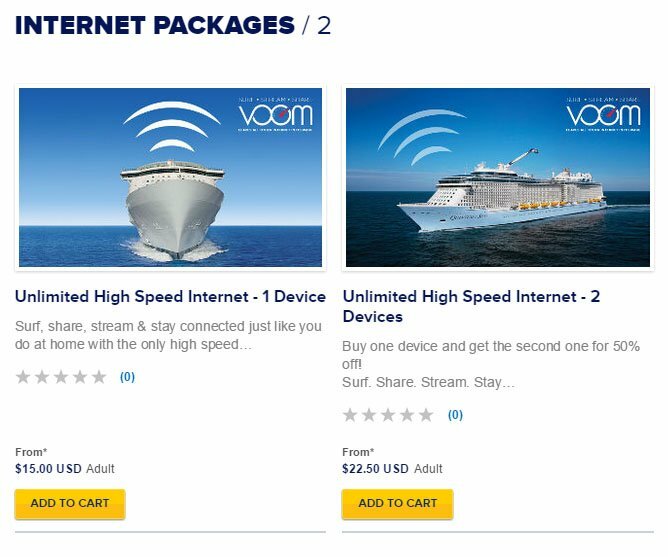 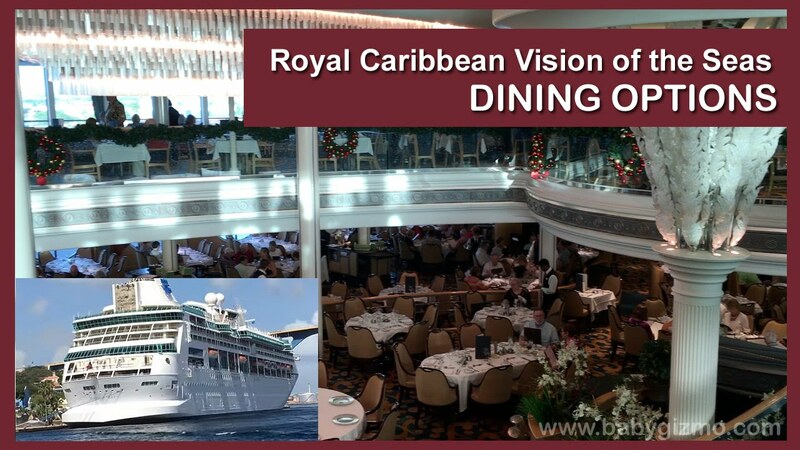 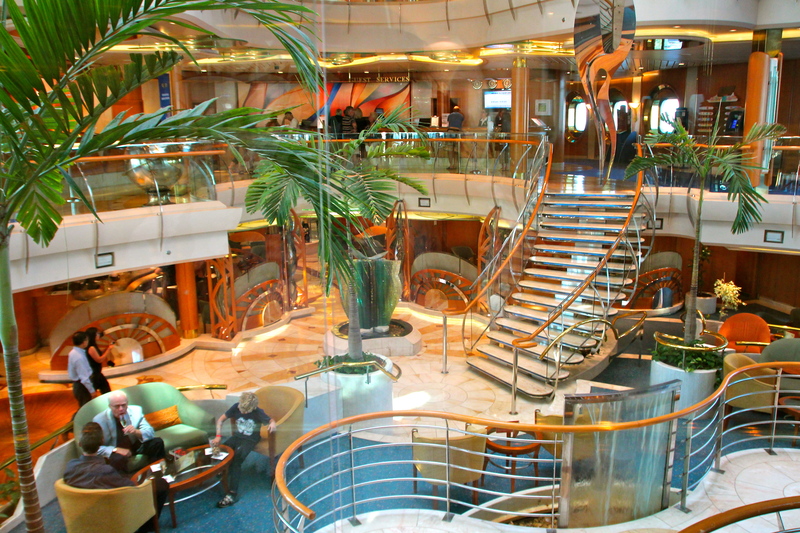 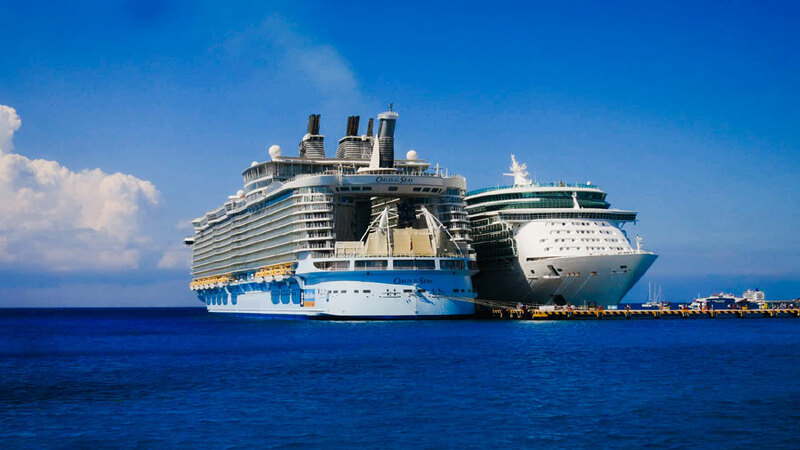 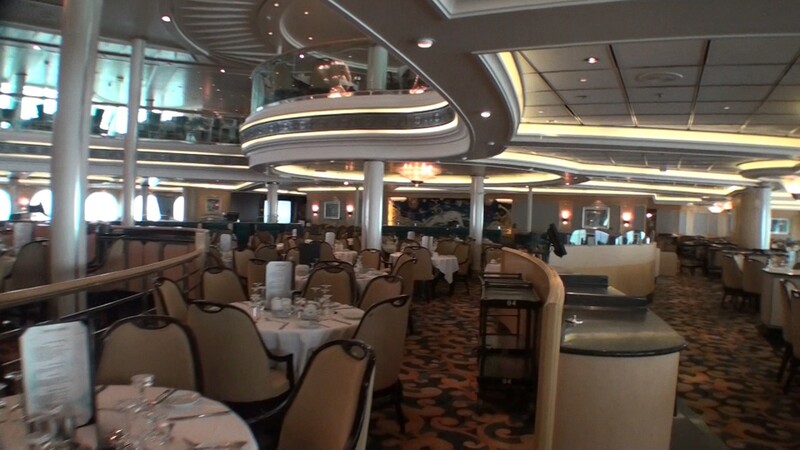 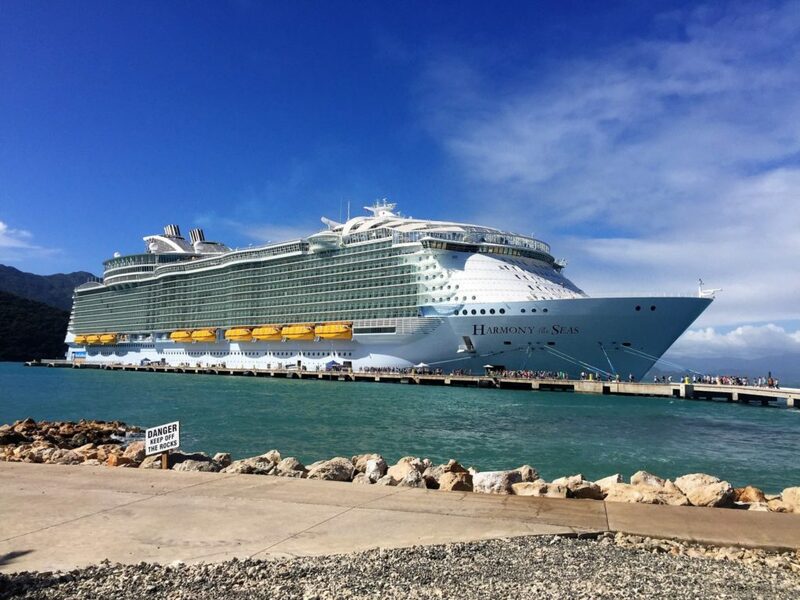 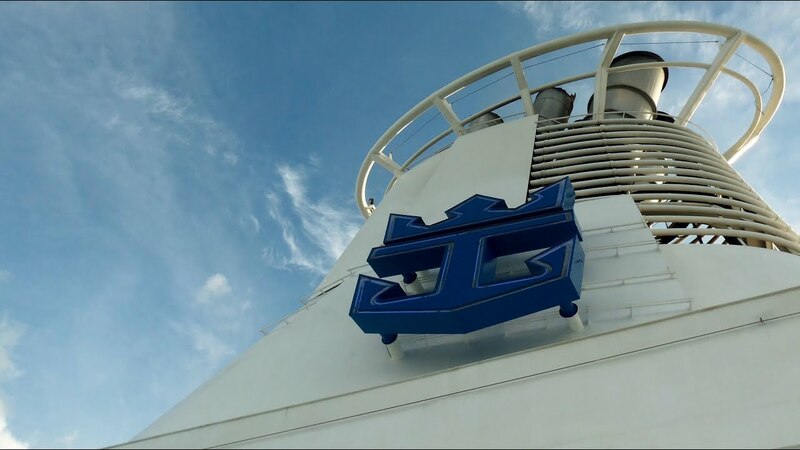 Is Royal Caribbean's Ultimate Dining Package worth it? 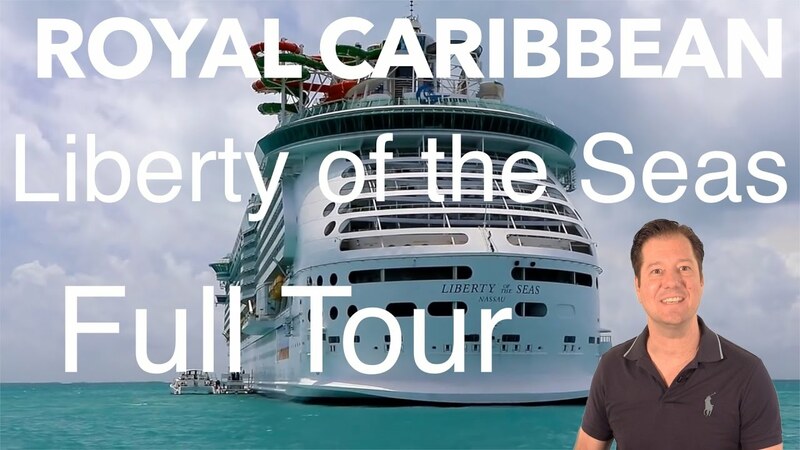 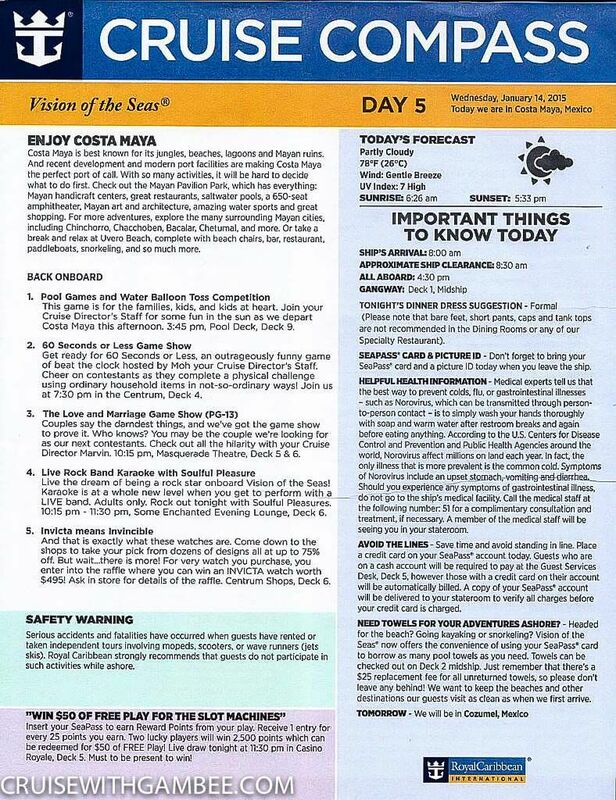 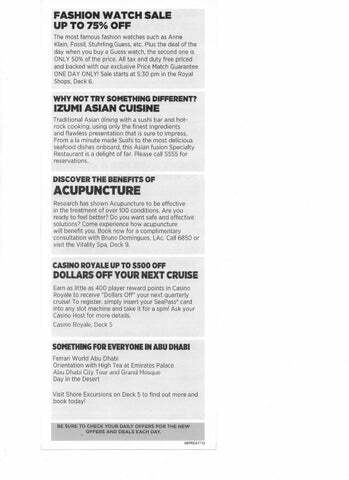 Don Bucolo is the editor of Eat, Sleep, Cruise and can be found at EatSleepCruise.com. 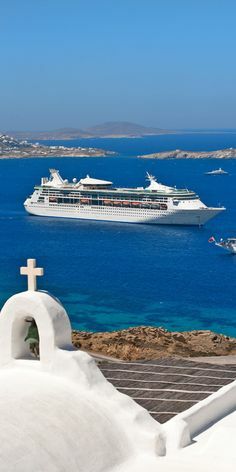 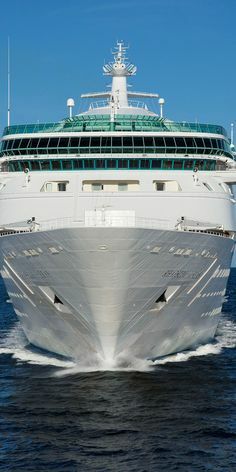 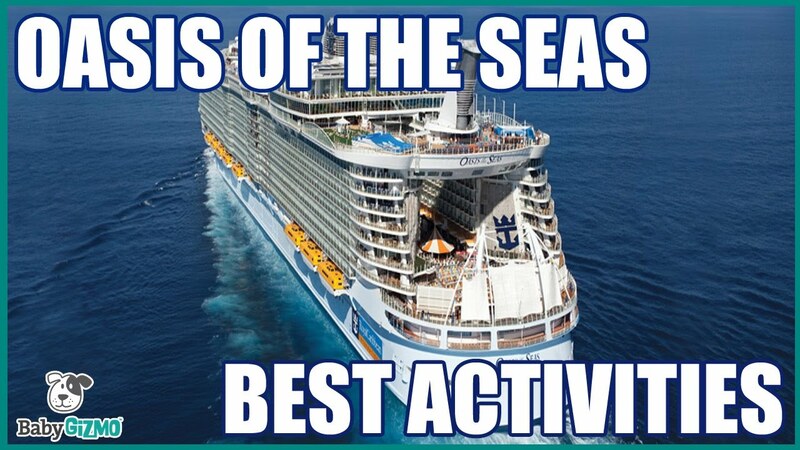 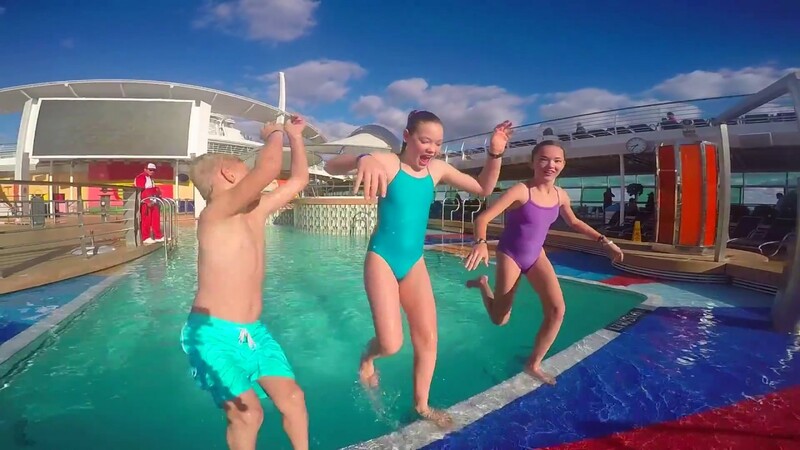 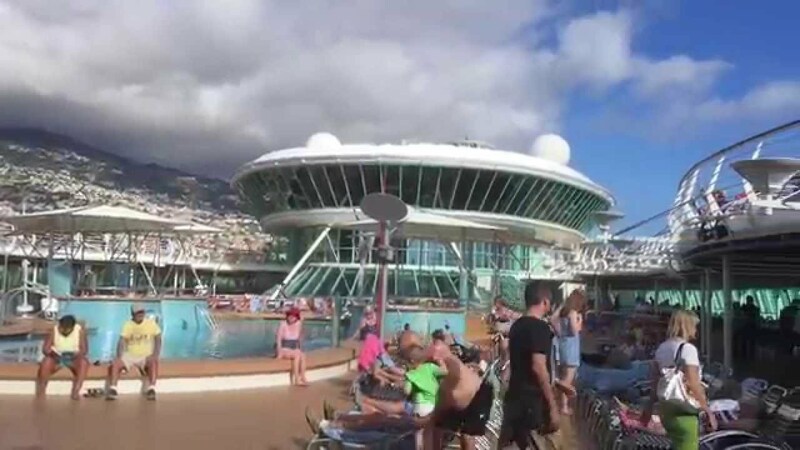 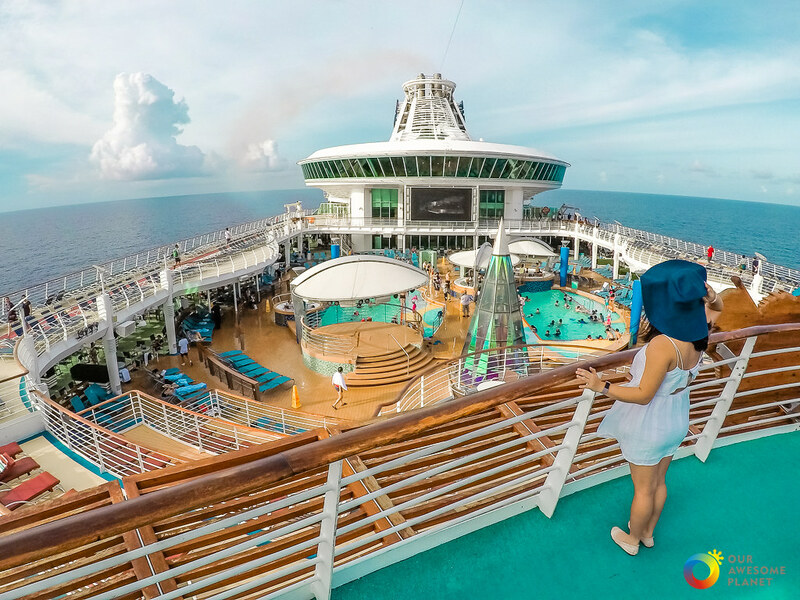 When all is said and done, remember to relax and have a good time, after all that's the whole point of a cruise vacation. 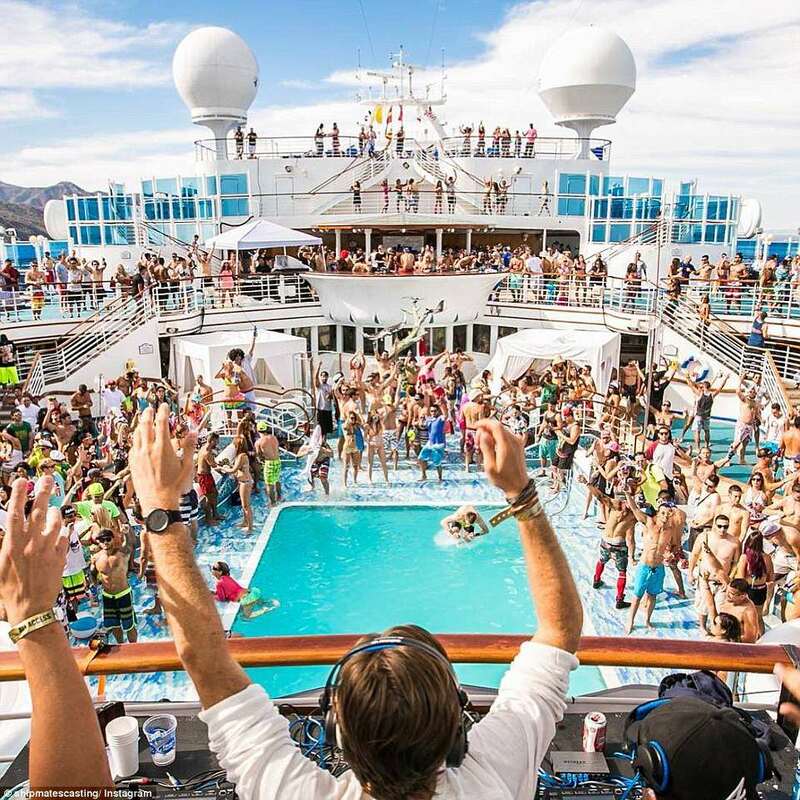 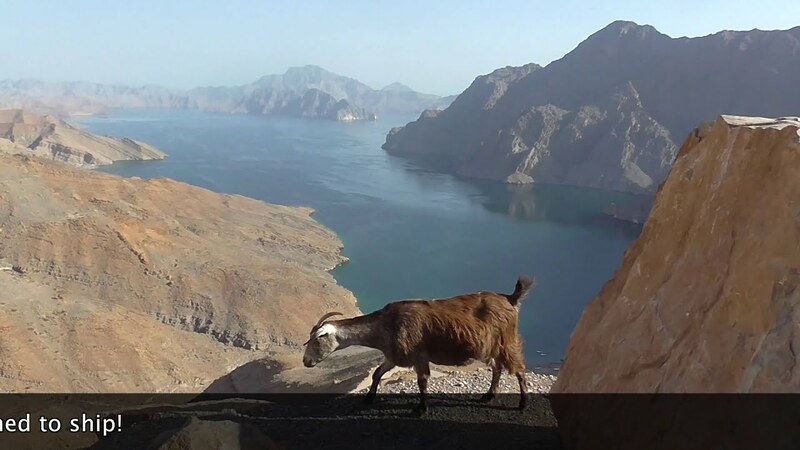 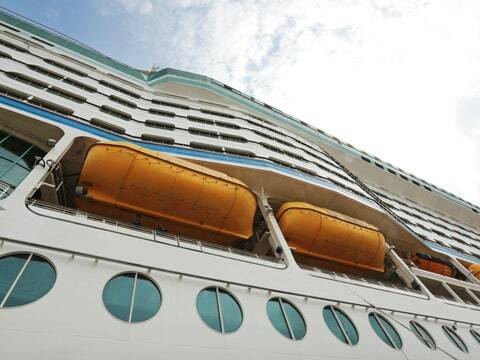 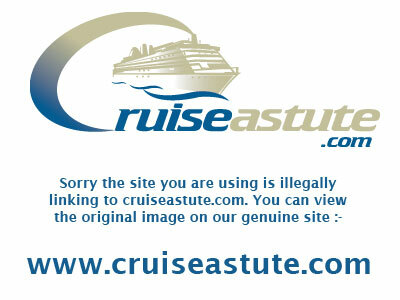 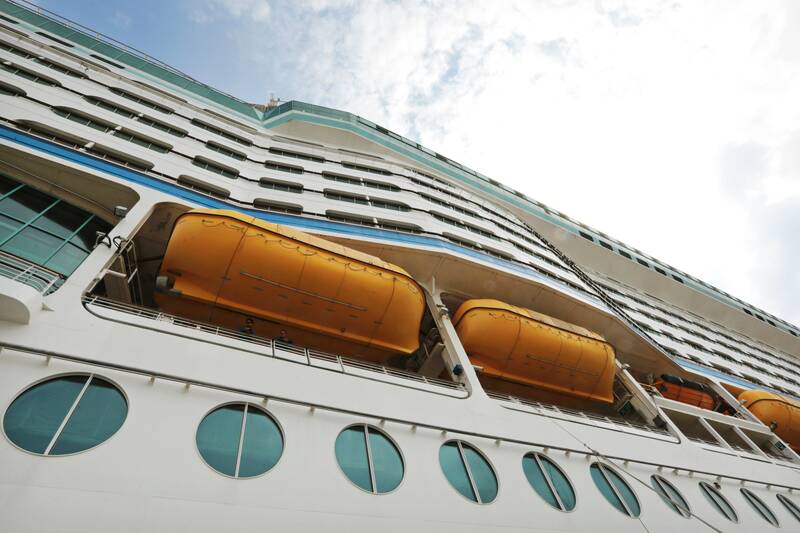 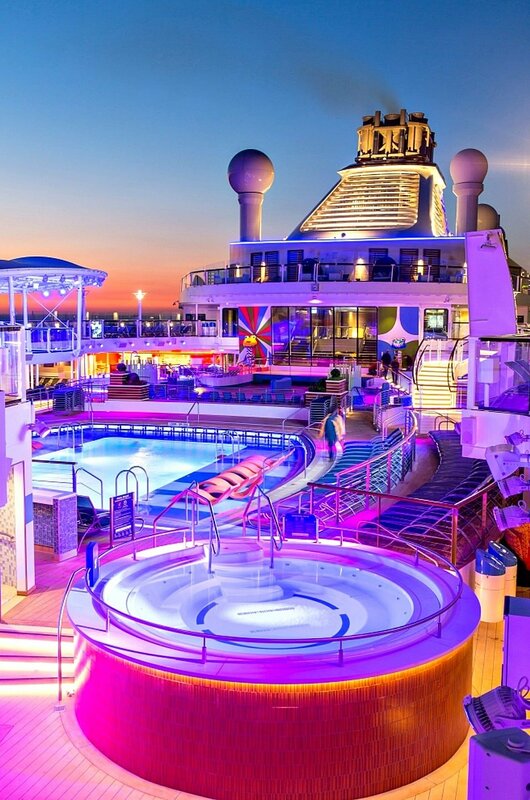 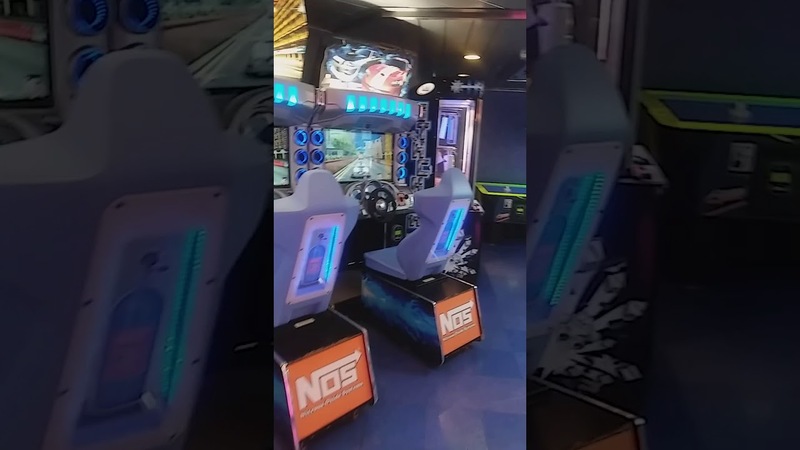 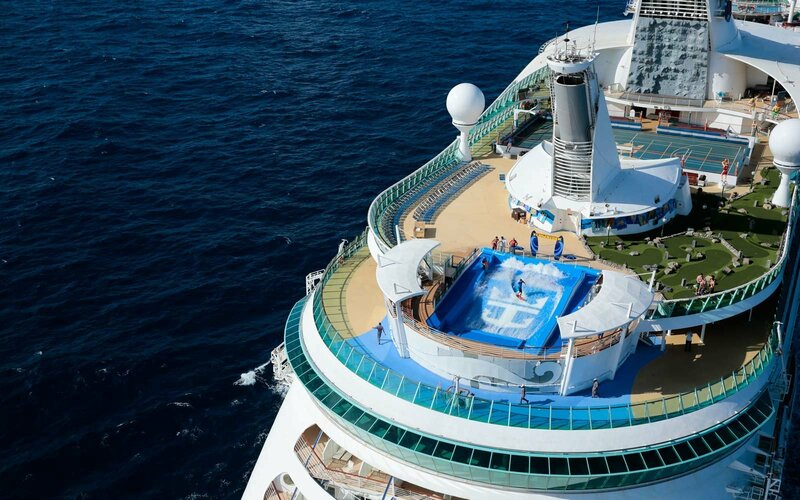 Happy cruising. 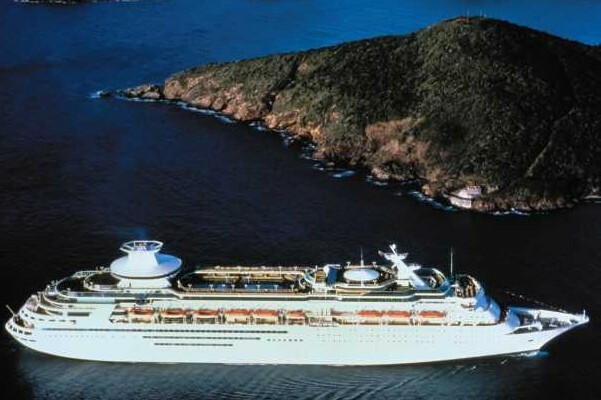 Aerial view of a group of performers in an Aqua Theater cruise show.